According to ACFE reports, tips consistently constitute the most effective method of detection. 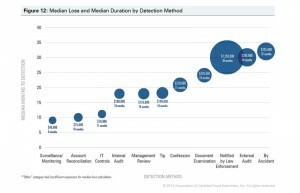 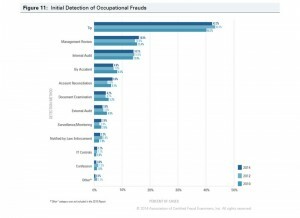 Setting up fraud hotlines reduces median losses and shortens the median duration of frauds. 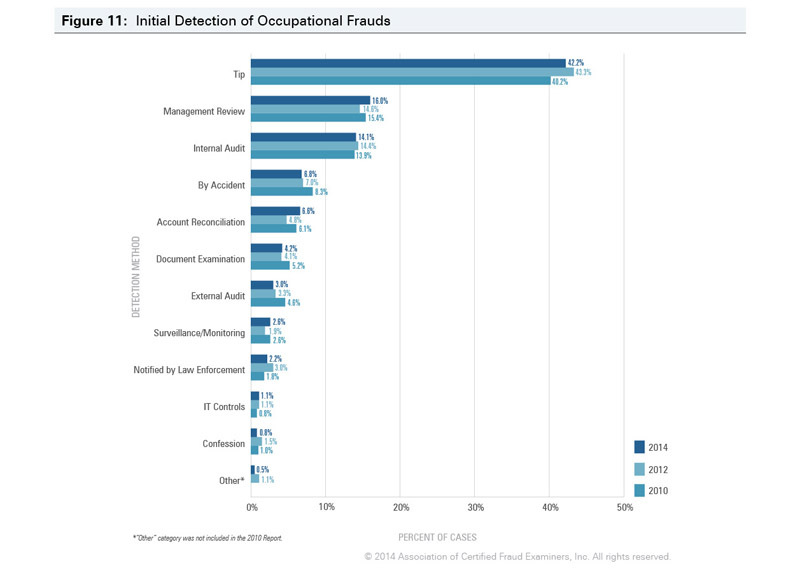 With our unique solution our clients take full, responsible advantage of a hotline, encourage their employees to step forward, protect them, and build trust by responding appropriately to reports.